Medicine Man Compounding Pharmacy offers a variety of services. Although we are known for Bio-identical Hormone Replacement Therapy (BHRT), we are a full-service compounding pharmacy specializing in making individual prescriptions for various medical disciplines. Our services include compounding, free BHRT consultations, discounted medications, durable medical equipment, OTC wellness products and free delivery. Pharmaceutical compounding is the art and science of creating customized medications to fit the unique need of patients. This may be done for medically necessary reasons, such as to change the form of the medication from a solid pill to a liquid, to avoid a non-essential ingredient that the patient is allergic to, or to obtain the exact dose(s) needed. It may also be done for more optional reasons, such as adding flavors to a medication or otherwise altering taste or texture. We offer the typical compounds (see checklist), however the possibilities are endless! 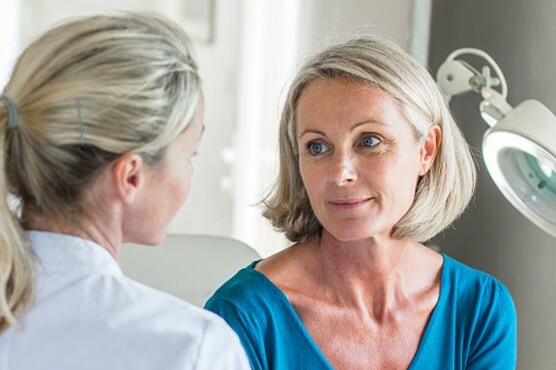 Understanding that each individual is unique, we provide free consultations for our BHRT program to help you learn more about your hormones, symptoms, and how to treat them with a treatment plan customized to you. Our Pharmacists and nurse provide consultations. You may request either a male or female consult, however you feel most comfortable. Fill out one of our forms to get started! Medications are expensive! Not everyone has insurances or often find that your insurance will not cover what you need. We are here to help you. We can provide heavily discounted medications compared to what you’ll find at large retail pharmacies. Before you settle with that name brand chain, see us and discover how much we’ll save you! Often, medications are extremely expensive due to various contributing factors. We can compound a similar drug with the same active ingredients but slightly different from the commercially available version. This will save you considerable money! Ask your physician and we can work with them to find the right solution. We provide a wide variety of Durable Medical Equipment (DME). 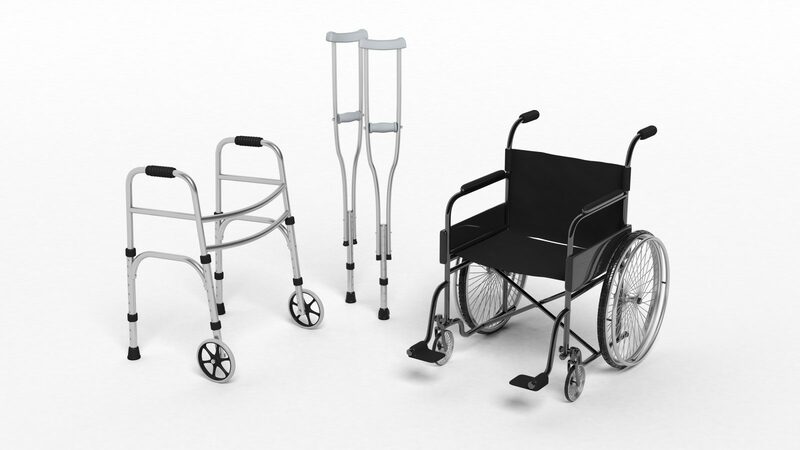 We have an extensive stock ranging from braces, canes, and wraps to bariatric walkers and wheelchairs. Medicine Man Pharmacy also carries much needed OTC wellness products including vitamins and our very popular Cannabidiol (CBD) oils. It’s as easy as filling out our online form. We’ll receive your information and be in touch within 24 hours.